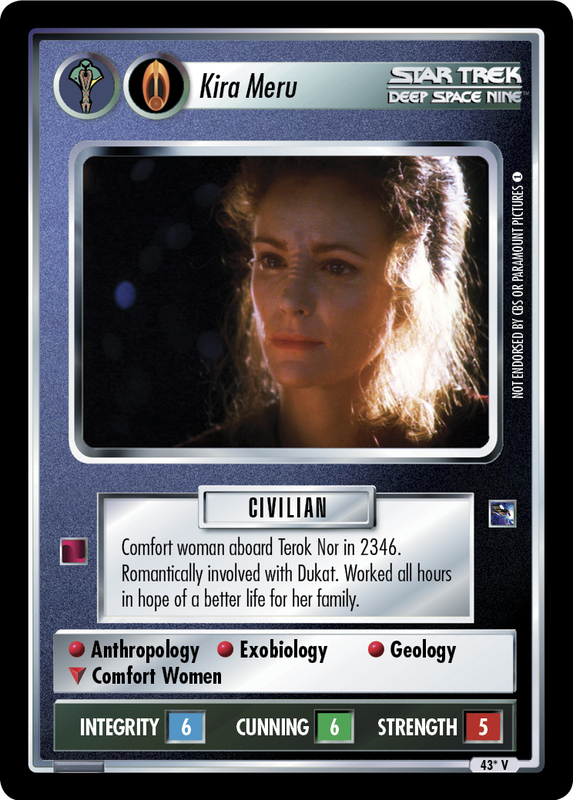 Comfort woman aboard Terok Nor in 2346. 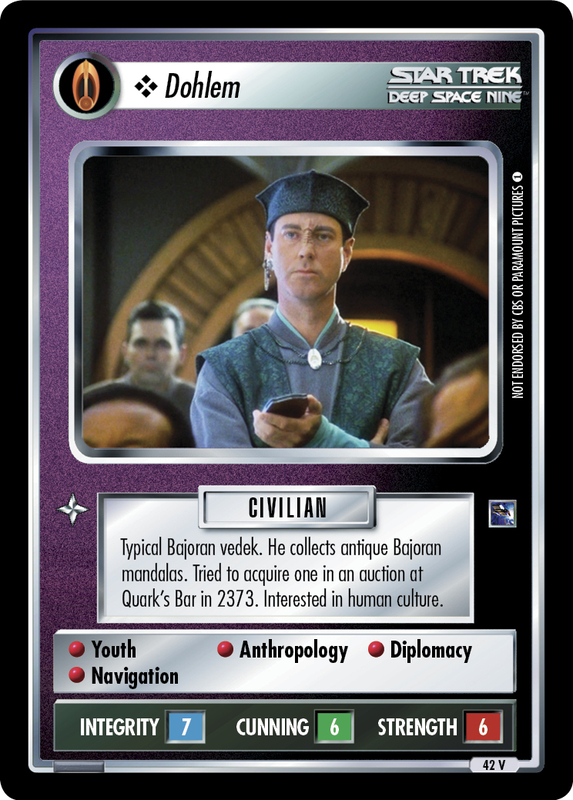 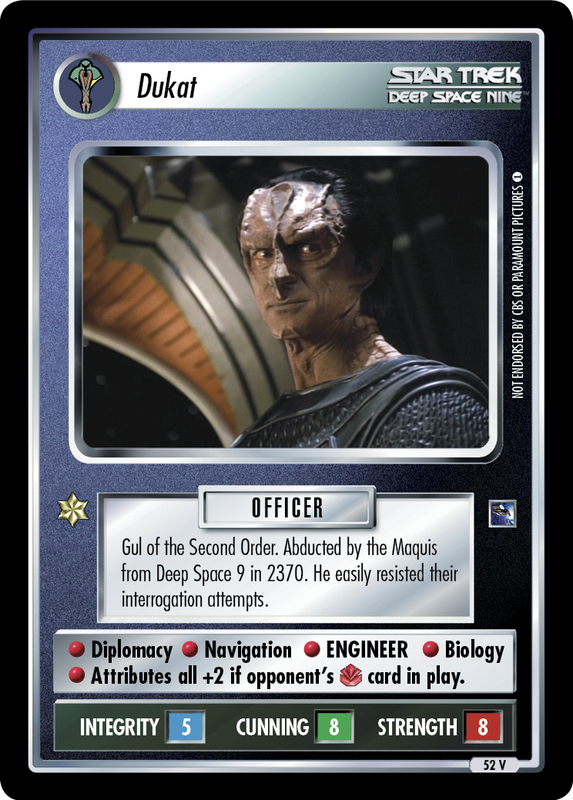 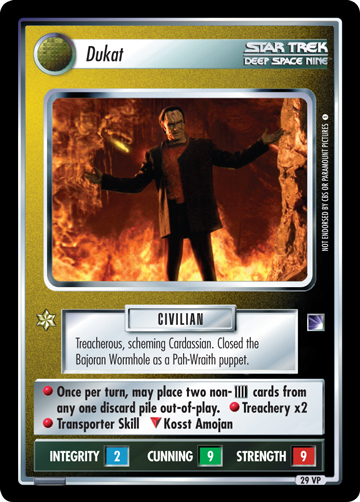 Romantically involved with Dukat. 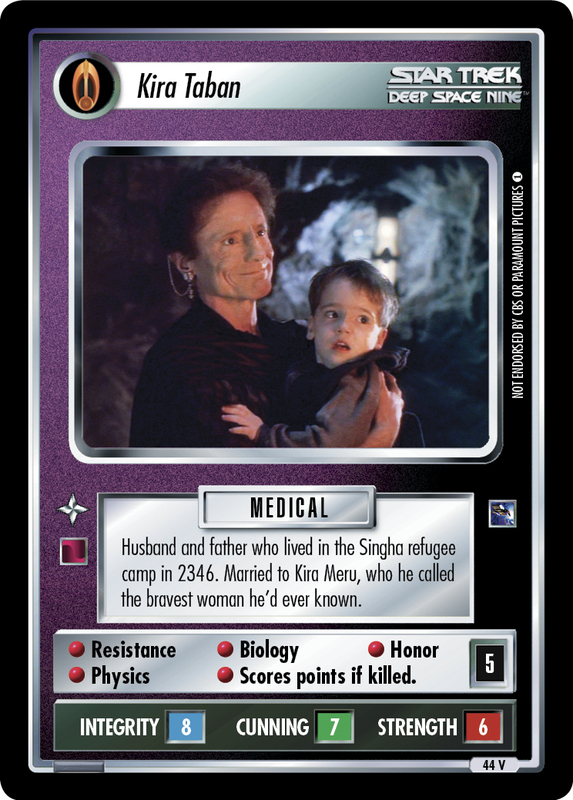 Worked all hours in hope of a better life for her family.